We’ve got larger than life cats roaming the streets waiting for you right now. 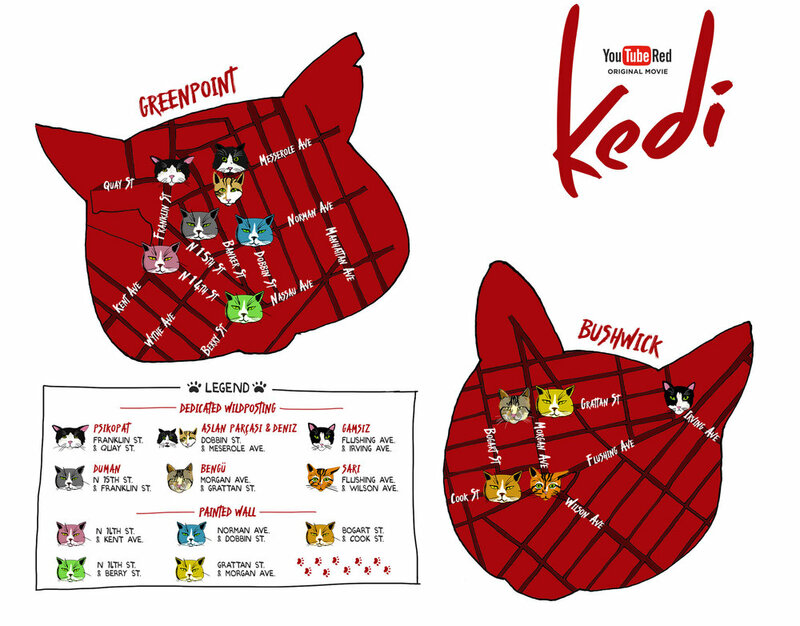 If you're local, follow the "Cat Tour" and share your selfies using #KEDIfilm. Too far away while the cats play? Here are the Kedi murals in Brooklyn for those of you who don't live close enough to walk up and snap a pic.